I hate digg. Here’s why. My old Digg account is gone! I had thousands of subscribers and I can not get to my digg account anymore. We’re getting reports that this page cannot be found. 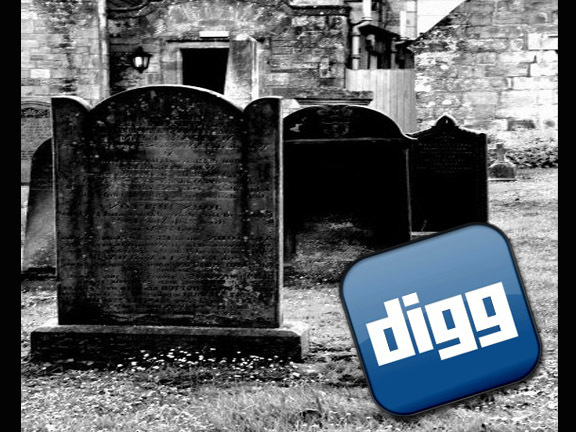 Thread: I hate the new Digg.Not the Digg we know and recognize. So keep your daily digg for yourself. I’m not interested.